If you need a East Lansing MI Attorney, the professional legal staff at the Law Firm of Foster and Harmon P.C. 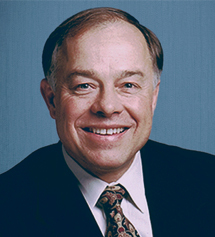 will offer you skill, honesty, experience and integrity when defending your legal case in the East Lansing MI area. It's our courtroom experience that will make the difference! Our East Lansing Attorneys will defend all of your rights to the fullest. Our Attorneys and Legal Staff are conveniently located in Mid Michigan to serve you. Time is of the essence in most cases when hiring an attorney. Hiring an experienced East Lansing attorney quickly will ensure that you are protected from the outset of your legal situation. Any family law, personal injury or criminal defense case is no small task and should never be handled alone. Our East Lansing Lawyers will competently navigating the legal system on your behalf and aggressively pursue a positive, legal outcome for our clients. 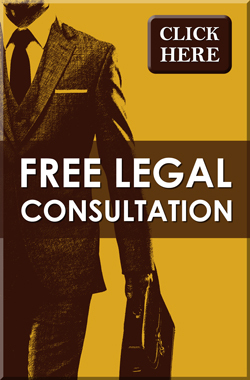 Speak to a East Lansing Attorney for a free initial phone consultation today! Our Michigan Attorneys handle all Criminal, Family Law, Personal Injury, Bankruptcy and Drunk Driving related offenses. Our East Lansing MI Lawyers offer a free initial phone consultation. Call and speak to a East Lansing Attorney today at 517-337-4600 or toll free at 1-877-522-0380 or contact us online here.